Differentiating In Response to Interest . . . setting the hook! 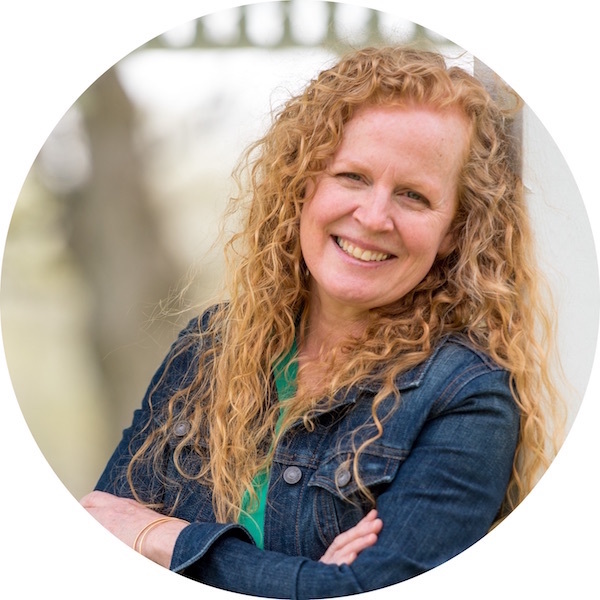 We’ve talked about this before, so I know this is nothing new, but I LOVE the fact that when you differentiate you do so in response to your learners readiness, learning profile and INTERESTS. Interest is the hook that pulls your learners in and gets them excited and pumped up to learn. 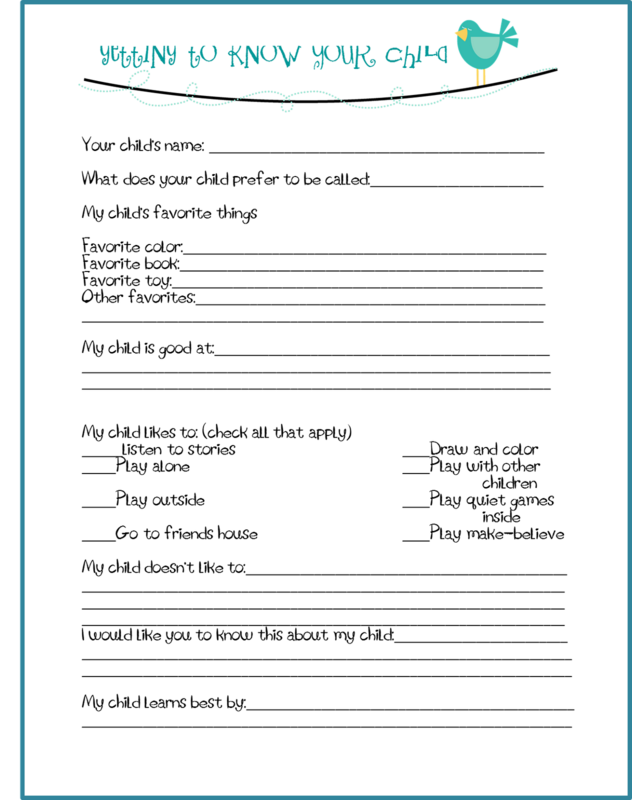 Of course, when your kinders start out in the year, you can’t always know what their various interests are and it’s not like they’re capable of filling out a questionnaire. So it takes time for you to get to know them, you have to actually have conversations and gauge what those interests are. 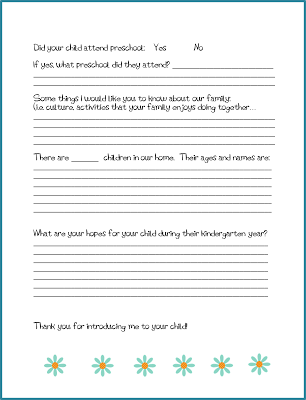 I also make it a habit of sending parents an interest survey which gives me a bit of a head start and something to build off from once their child starts. It’s nothing fancy, but this is an example of what I used this year. So based on this information and more so what I now know about my students and their interests, I can plan different units of study or themes. 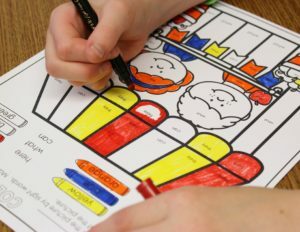 Now I don’t know about you but I’m not the type of teacher that will stand up in front of my class and say (insert squeeky nasal voice here) “ok class, for the next 2 weeks we will be studying __________.” I, like any other kindergartener, like to build up a little drama . . . anticipation . . . excitement. 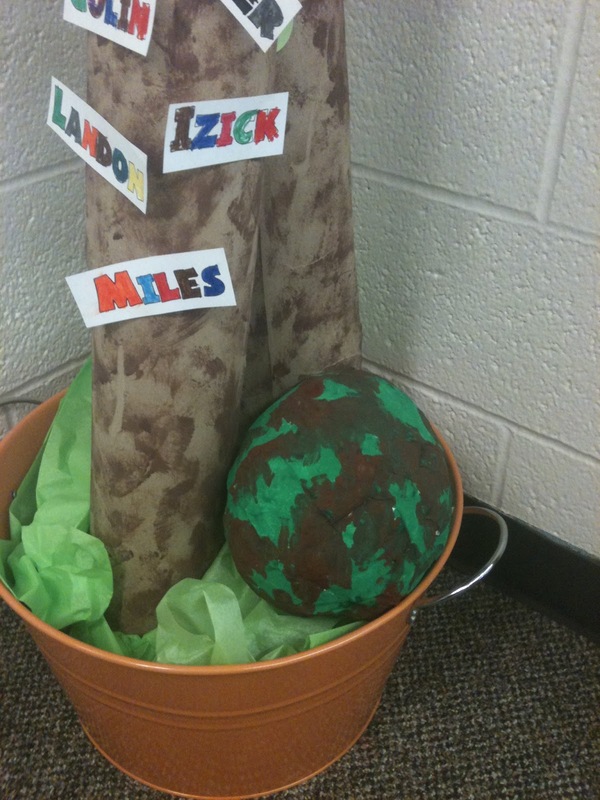 So since dinosaurs are scheduled to take over my classroom these next couple of weeks, I set up my HOOK! 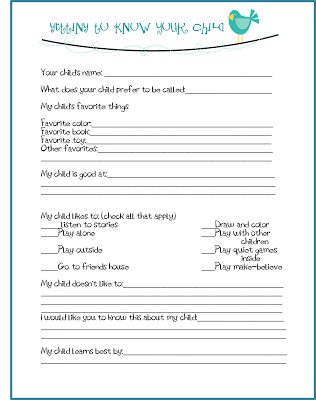 Now, I’ve been doing this little activity since way back when I taught Pre-K and it never seems to get old. I think I must have my act down after all these years because it’s never failed me. This little tree is what is affectionately known as our Chika Tree. 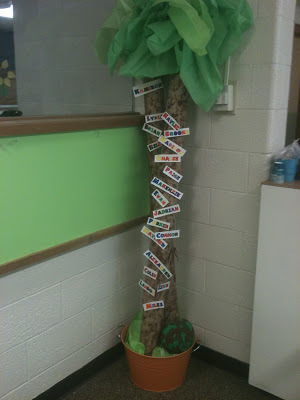 At the beginning of the year when students are mastering their letter names they get to place their name on the tree when they reach their letter naming goal. It’s a standard fixture in our room. And you know how kinders are, if anything is out of place or unusual . . . they notice IMMEDIATELLY! There was a lot of ‘what is that?’ and ‘where did it come from?’ So of course we had to spend some time making our predictions and guessing. In the end, we decided we had better put it back for safe keeping. But later we noticed something had happened . 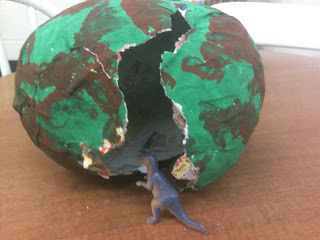 . .
At first it was just a little crack, but by the end of the day, our egg had hatched a little dinosaur. Egads! It was mighty exciting let me tell you. There was alot of talk about dinosaurs and who knew what and who liked which kind until someone (with a little subliminal help) asked if we could learn about dinosaurs. HOOK . . . LINE . . . and SINKER! Don’t you love it when a plan comes together? I do. 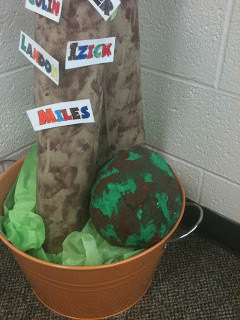 And in case any of you are starting a dinosaur unit soon and have never done a papermache egg with a dinosaur inside (I can’t imagine anyone not having done this but just in case . . .), I have a few step by step instructions. 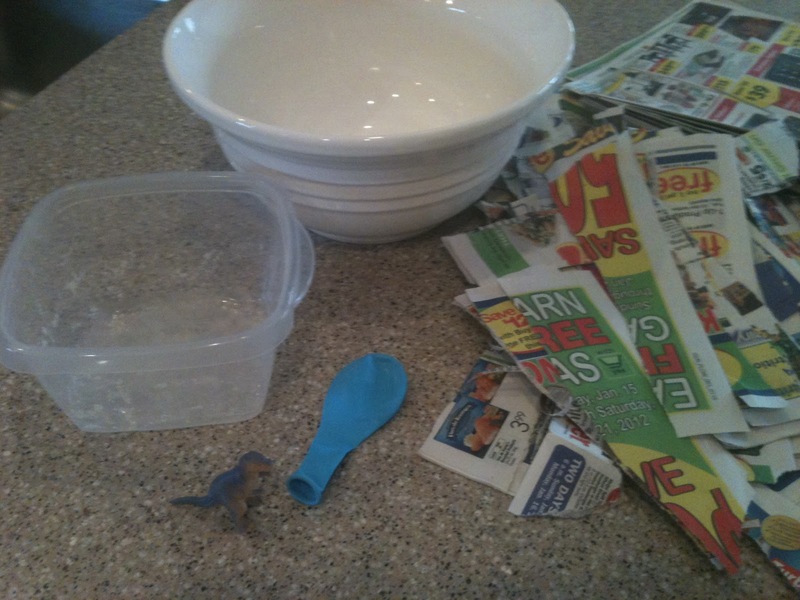 You’re going to need a bowl for mixing, strips of newspaper, a small dinosaur, cinnamon, a balloon, flour, water and a container to stage your balloon while your plastering it. Your toughest job in this whole project is getting the dinosaur into the balloon without ripping the balloon, especially if its a pointy little dino. Once you get it inside, blow the balloon up and get ready to stir up the paper mache paste. 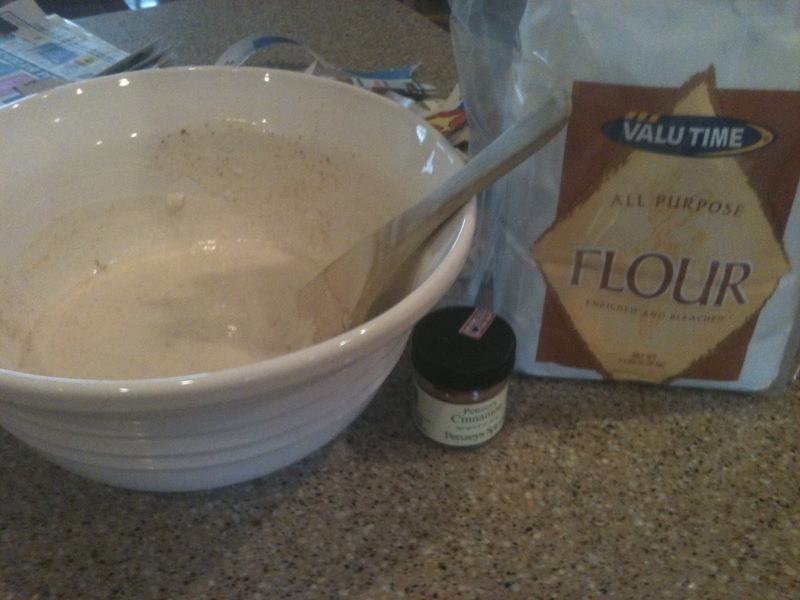 You’ll need about 1 cup flour, a couple of dashes of cinnamon (it just makes it smell better to me) and a cup and a half of warm water. Mix it all up until you have a nice smooth paste consistancy. 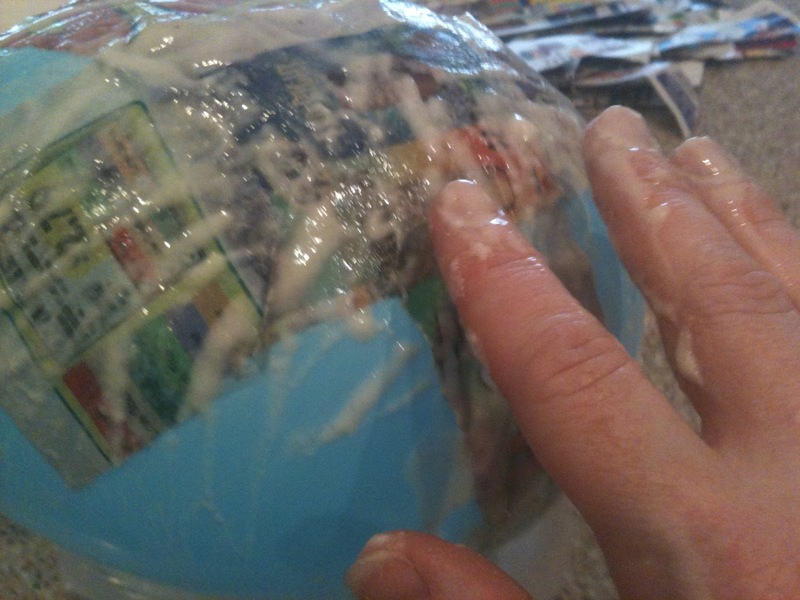 I like to spread a little paste on the balloon then put a strip of paper on the plasted area and put more paste on top. Keep doing this, layering and covering the entire balloon with a couple layers of paper strips. This is what it will look like when it’s done. 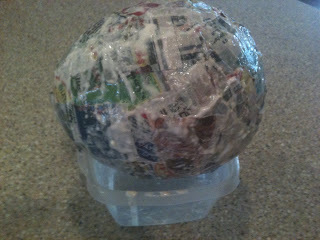 Place on top of some kind of container to let it dry. It will take a good day for it to be ready to paint. Then when it is dry, paint it any color you choose. It’s not like we really know what color the eggs were anyway. And there you have it. If you’re interested, I’ll have more fun dinosaur activities through out the next couple of weeks. Keep checking back and if you need some dinosaur literacy and math center activities, check out my TpT store. They’re all wound up . . . and it’s differentiated too. That seems totally fun. 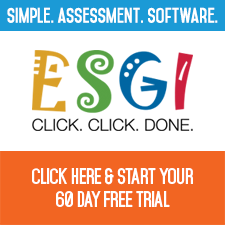 I bet your kiddos loved it! I love your hook for the dinosaurs! Very fun! 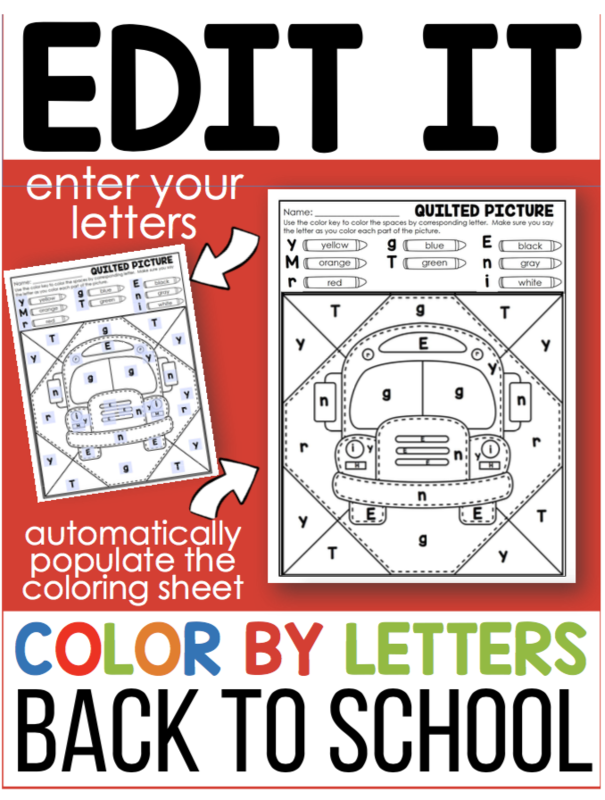 We did this in my K class and it was a huge success! I tweeked your idea a bit and used manilla paper so no words or writing could be seen and it cracked while the kiddos were out of class. 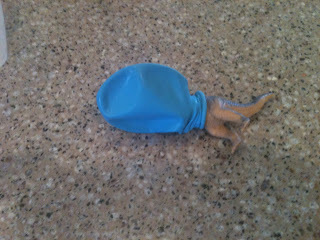 This way, I could just put a bigger dino at the crack and not have to shove one in the balloon! I absolutely love your chika tree! !